Continues where the first bundle left off. 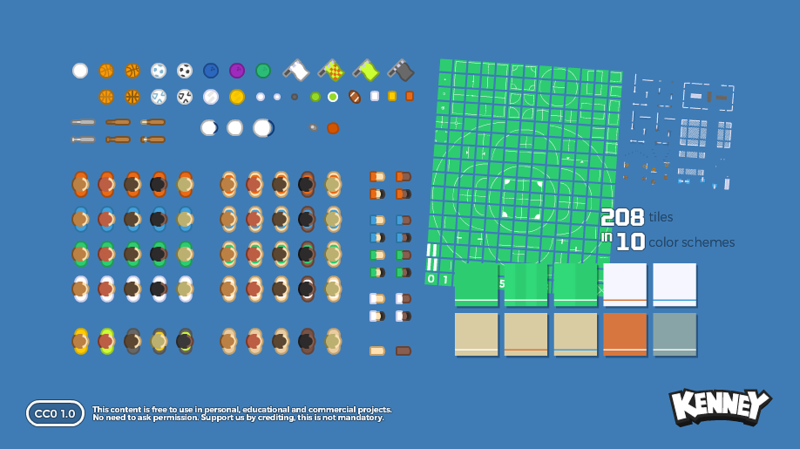 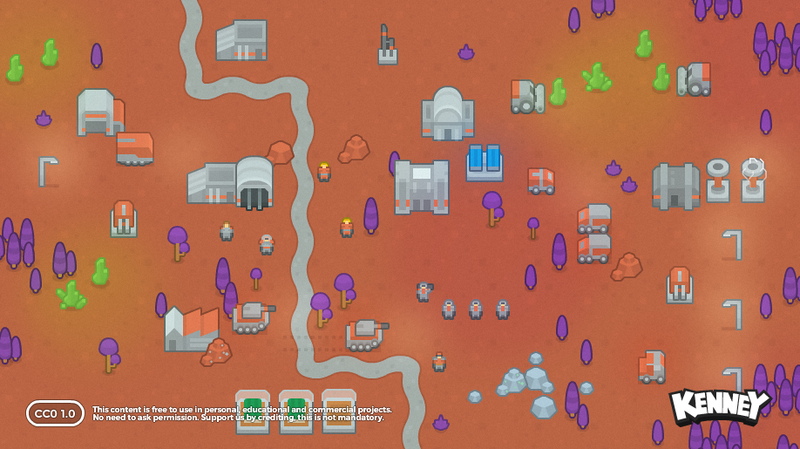 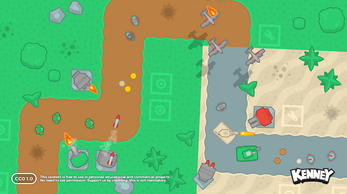 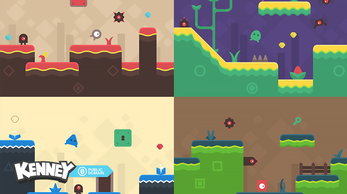 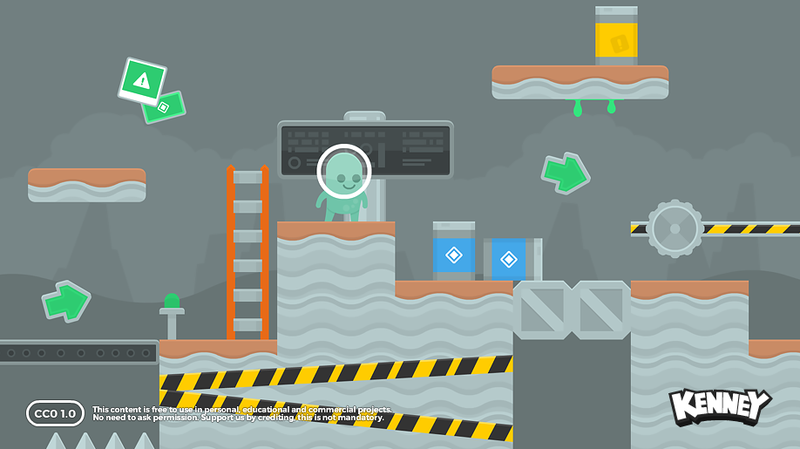 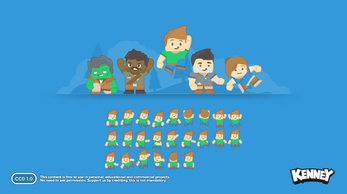 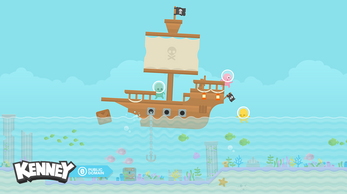 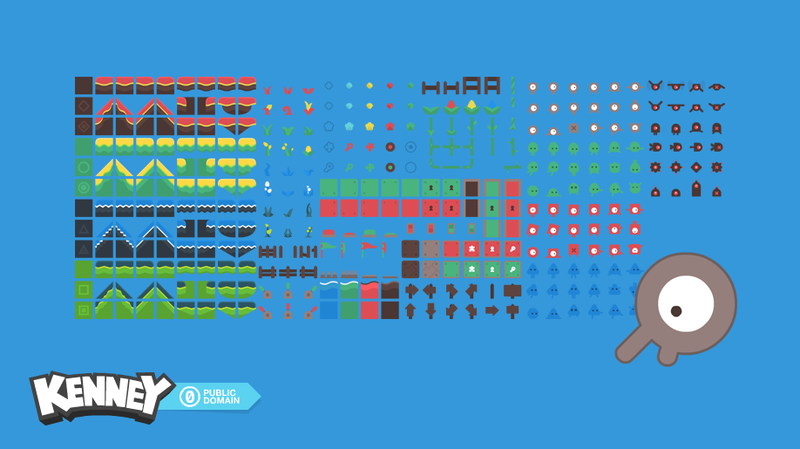 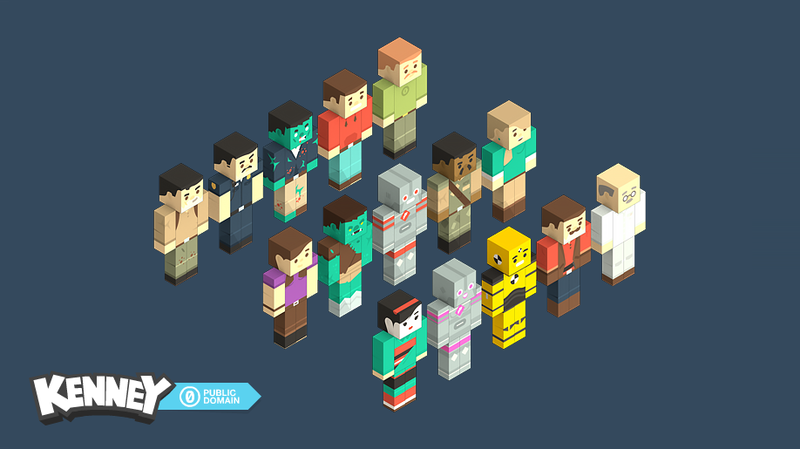 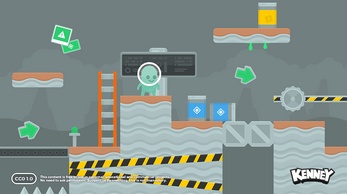 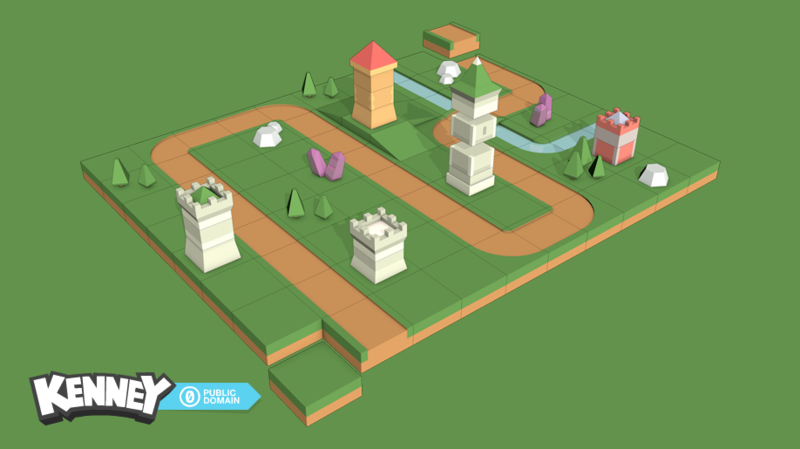 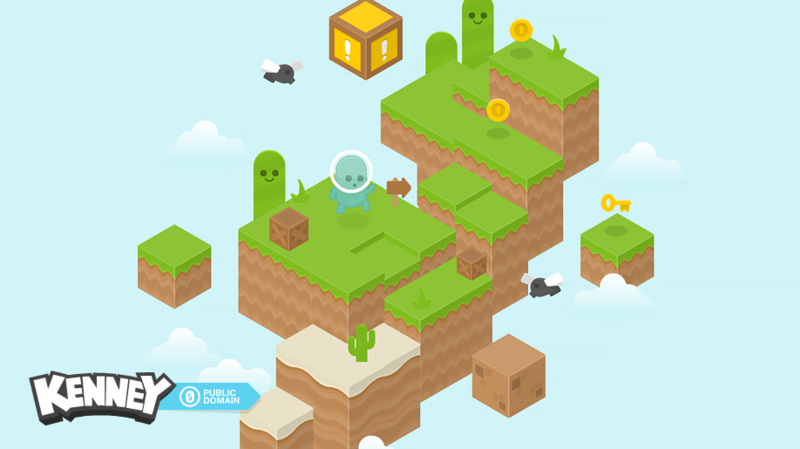 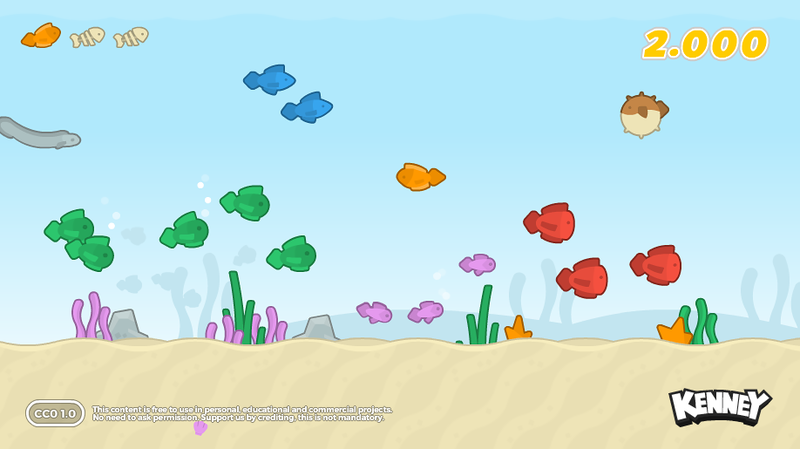 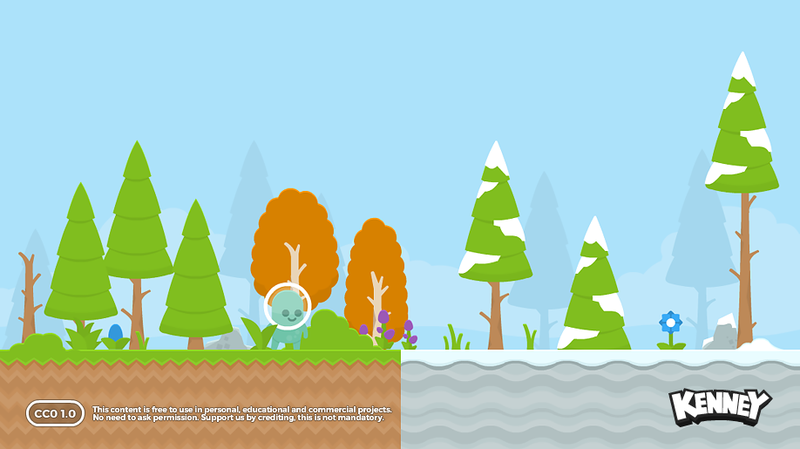 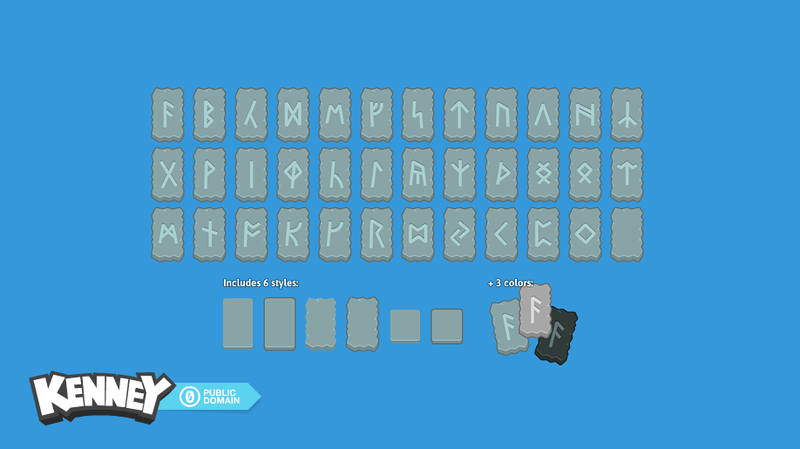 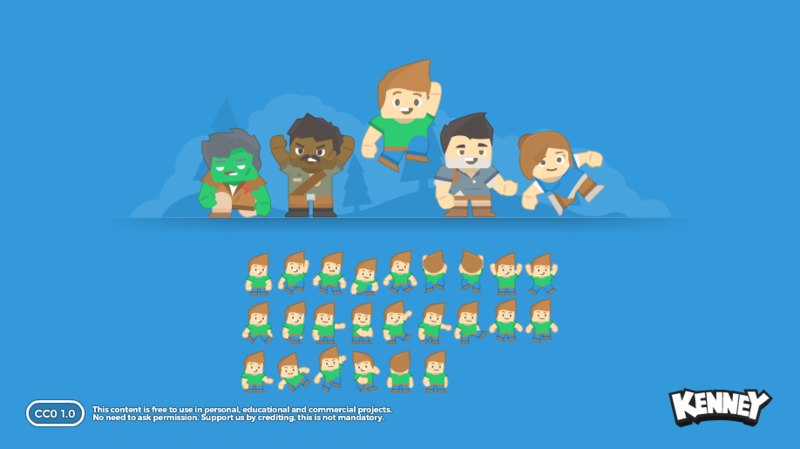 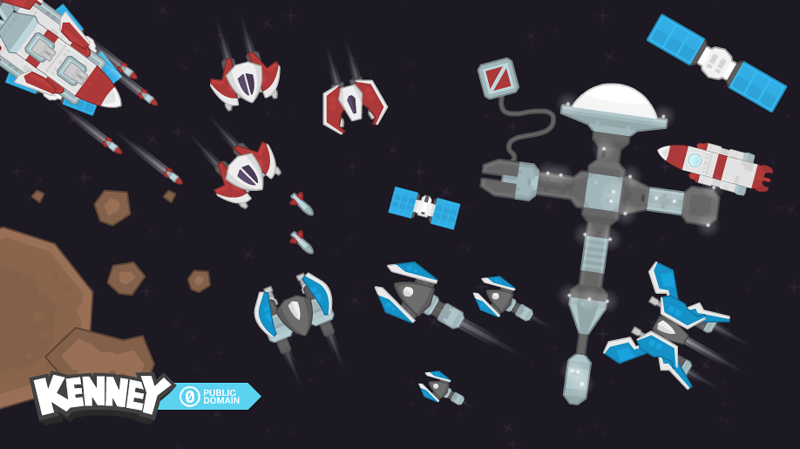 This package includes sprites, 3D models, fonts and game sources with free regular updates. Compatible with any game engine on the market! 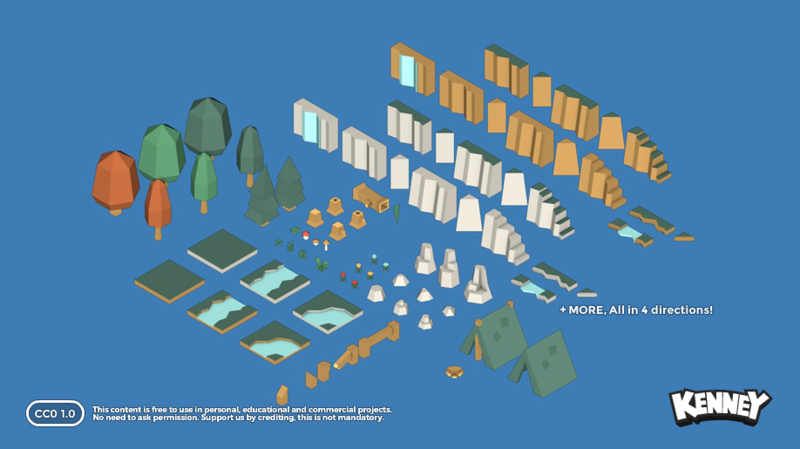 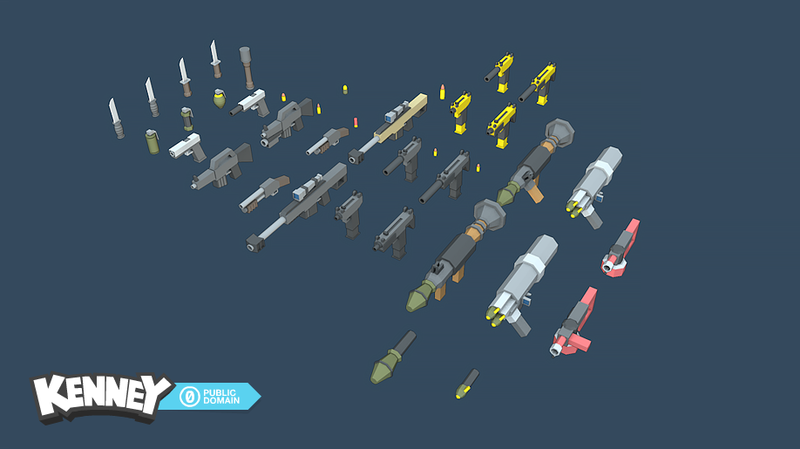 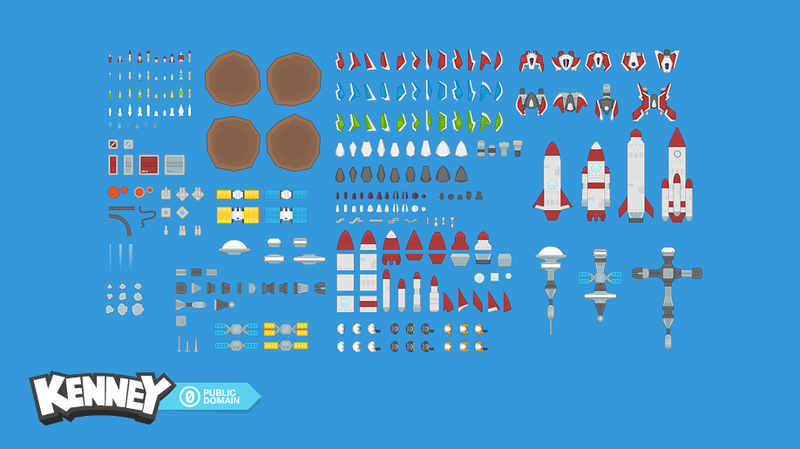 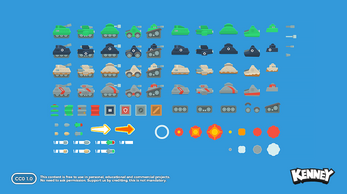 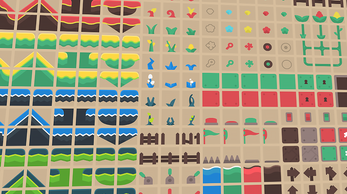 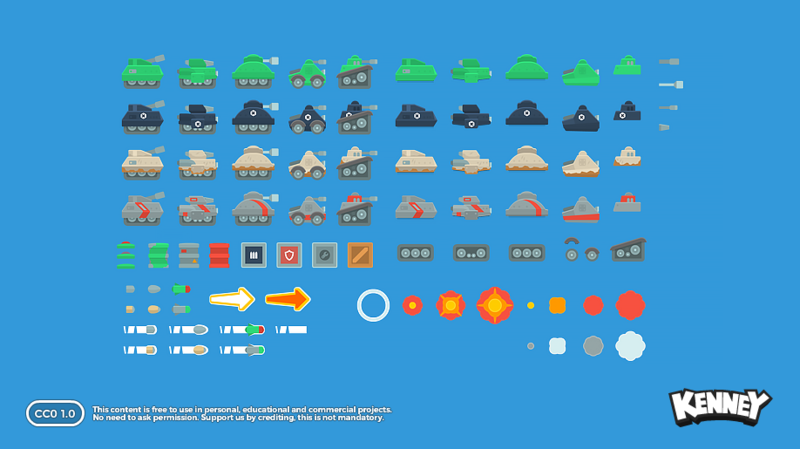 02-07-2017: Added "Sports pack (380 assets)"
01-30-2017: Added Sokoban Pack and Tank pack! 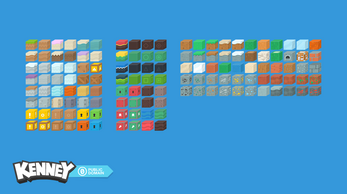 • Does this package includes anything other than content already released for free? 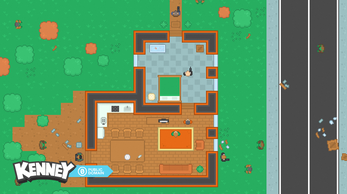 Yes, there's exclusive content not released for free. 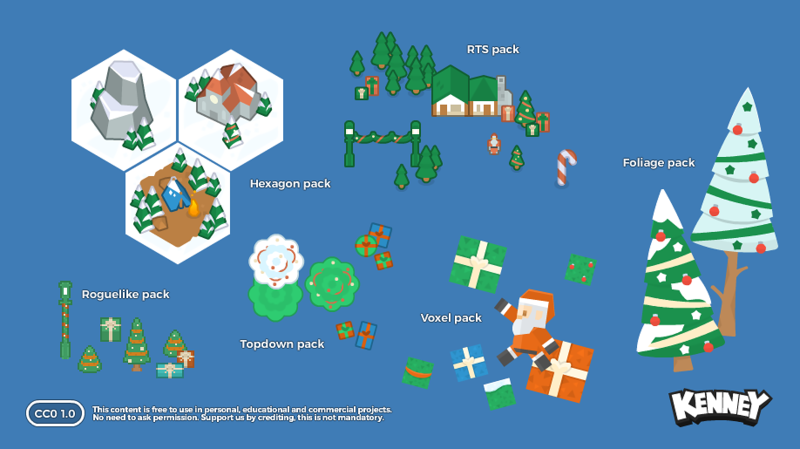 All the content listed above with a star ★ is exclusive to this bundle. 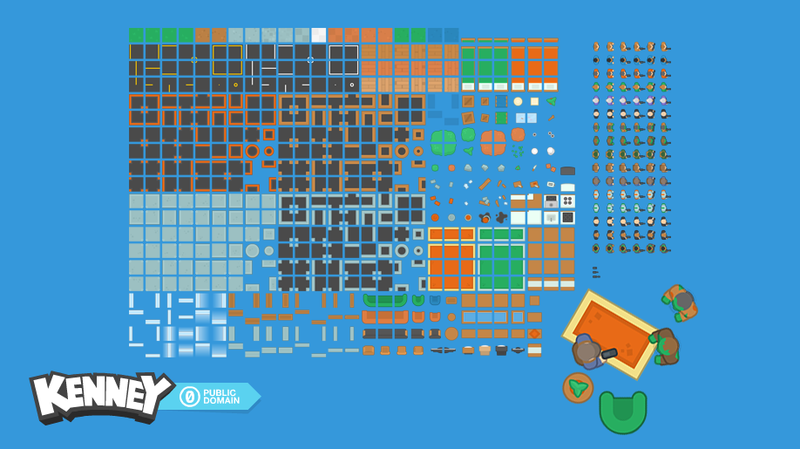 • Can the assets in this bundle be used for commercial purposes? 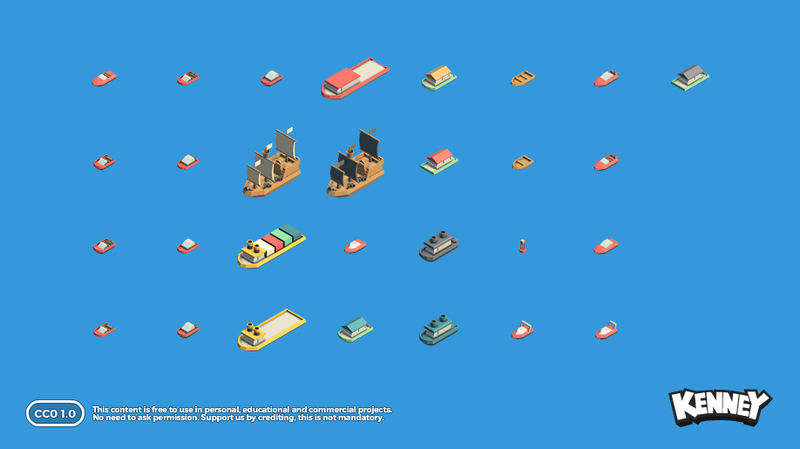 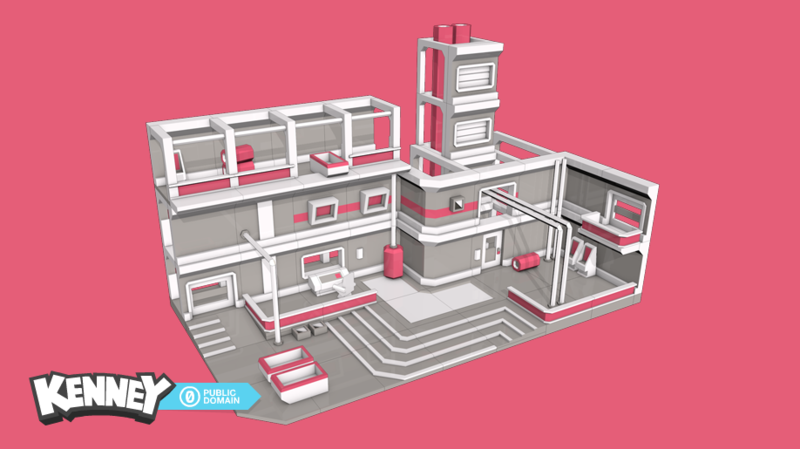 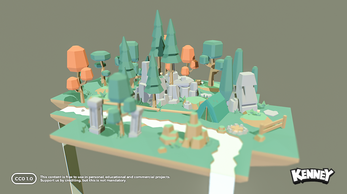 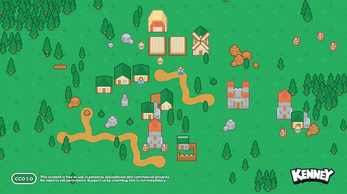 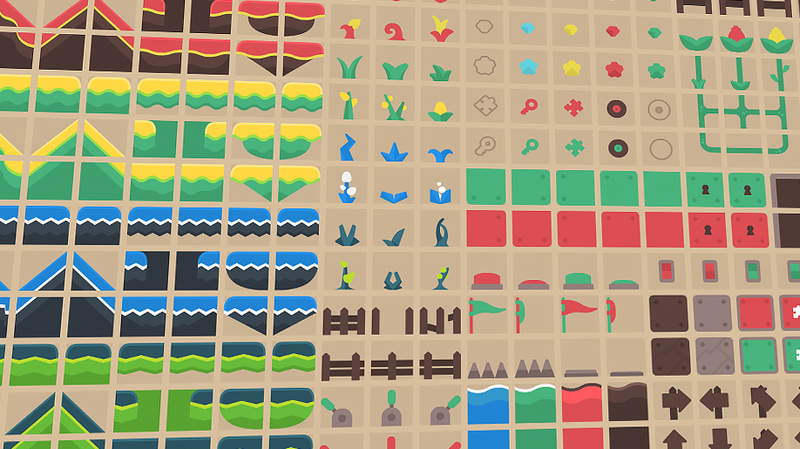 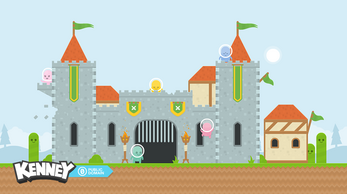 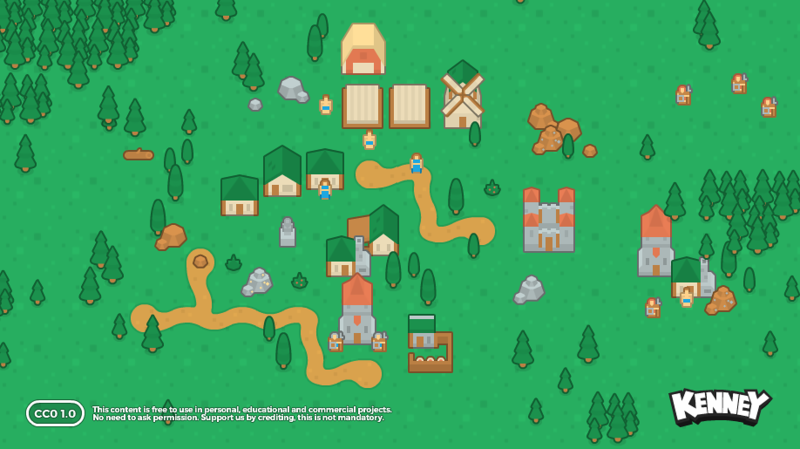 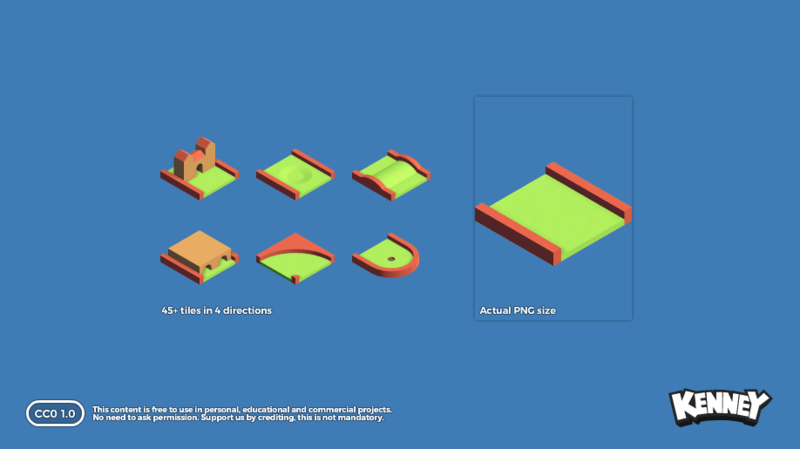 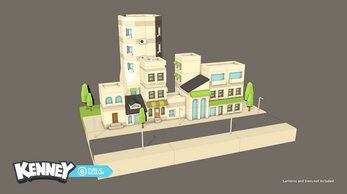 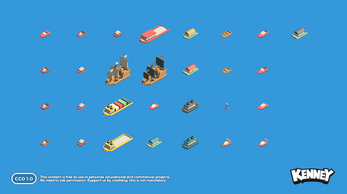 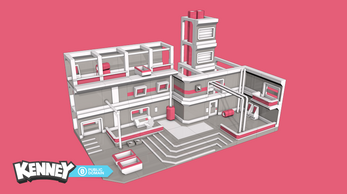 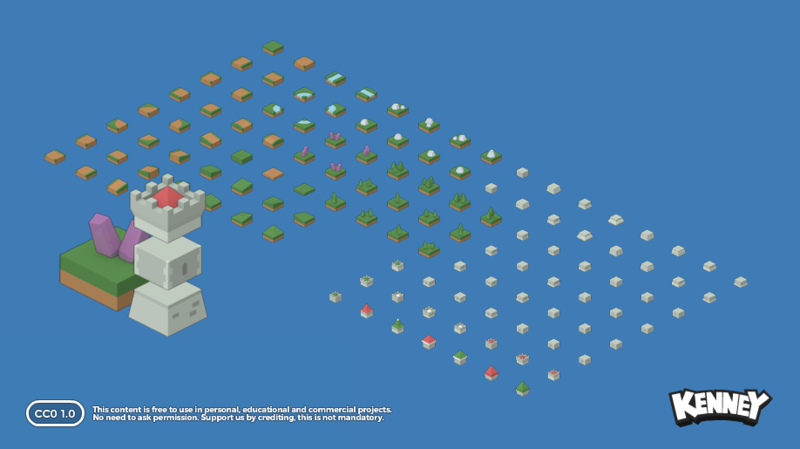 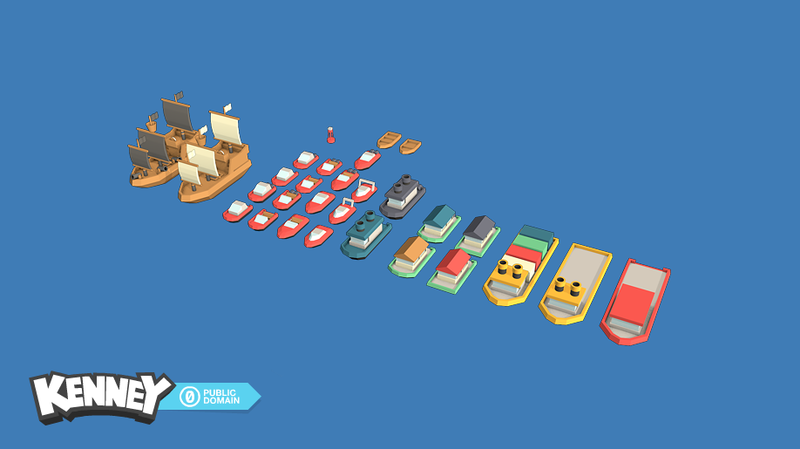 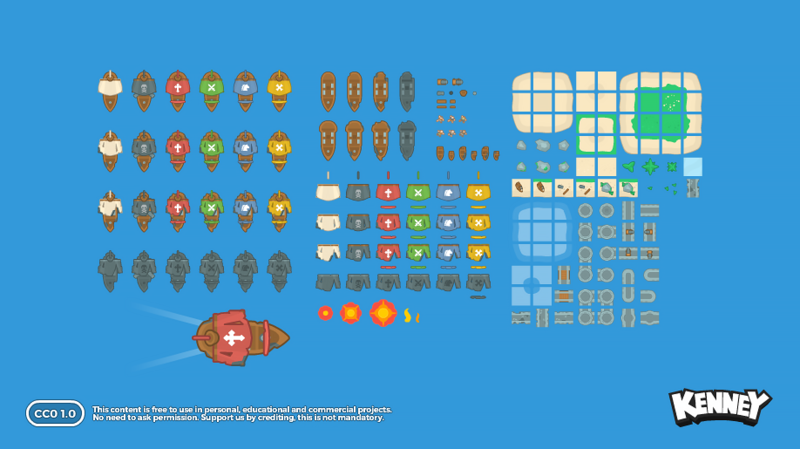 Yes, all included game assets are public domain (Creative Commons Zero) licensed. 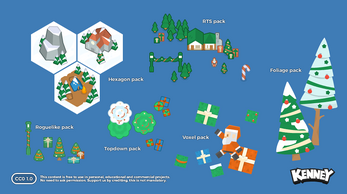 • Does this package include content from previous/other bundles? 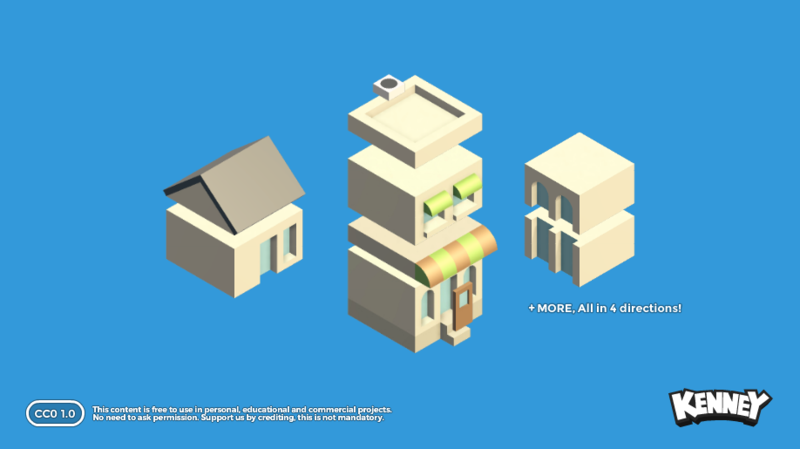 No, only the content listed above is included. 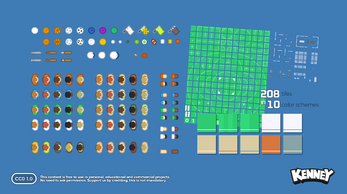 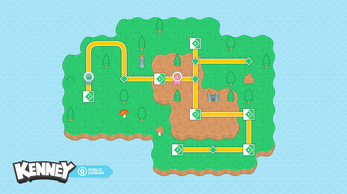 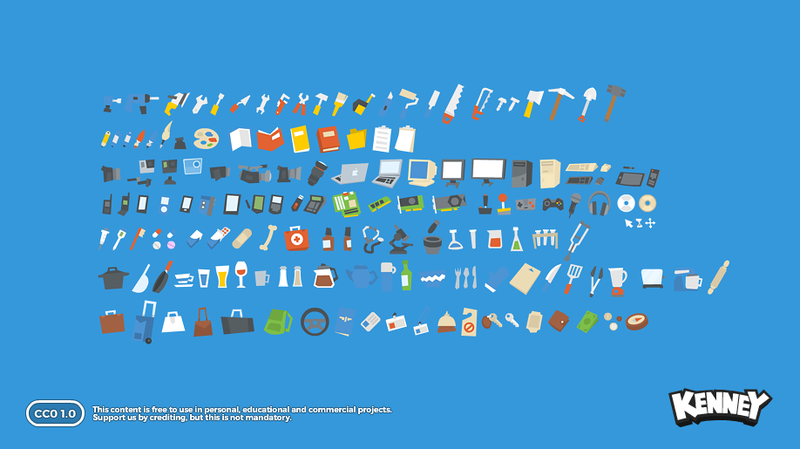 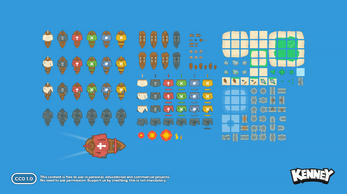 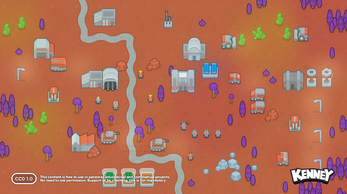 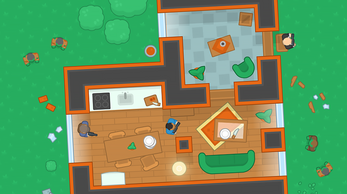 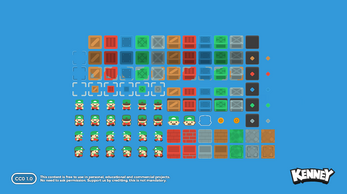 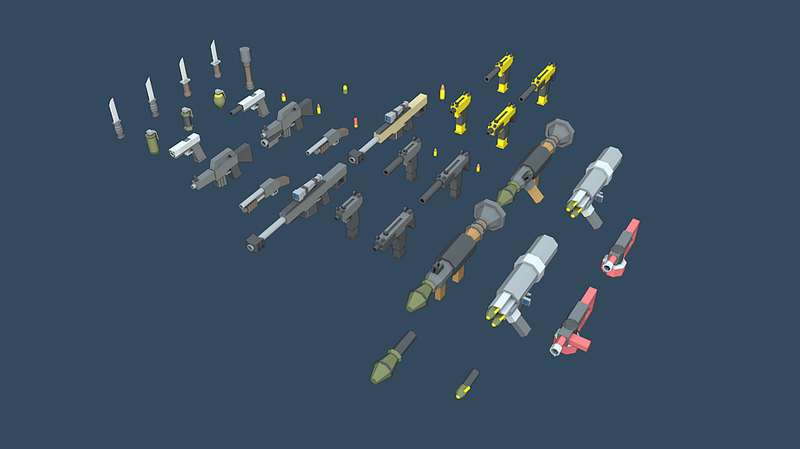 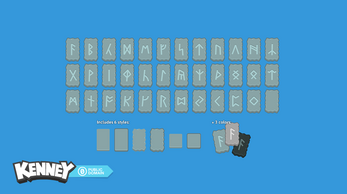 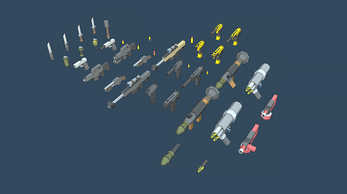 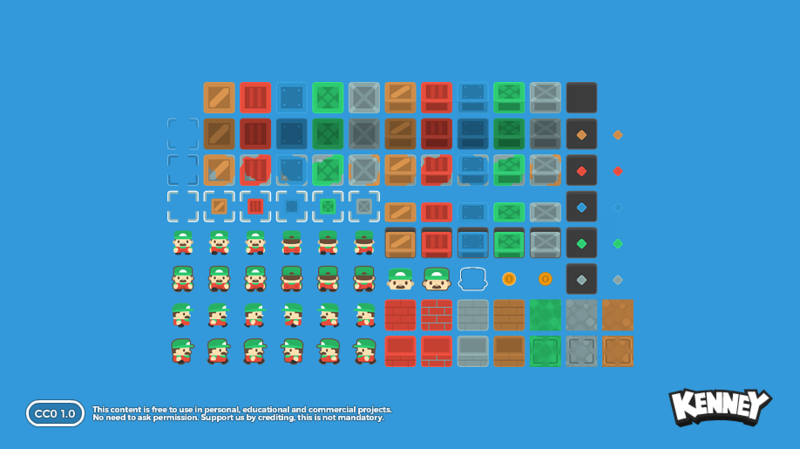 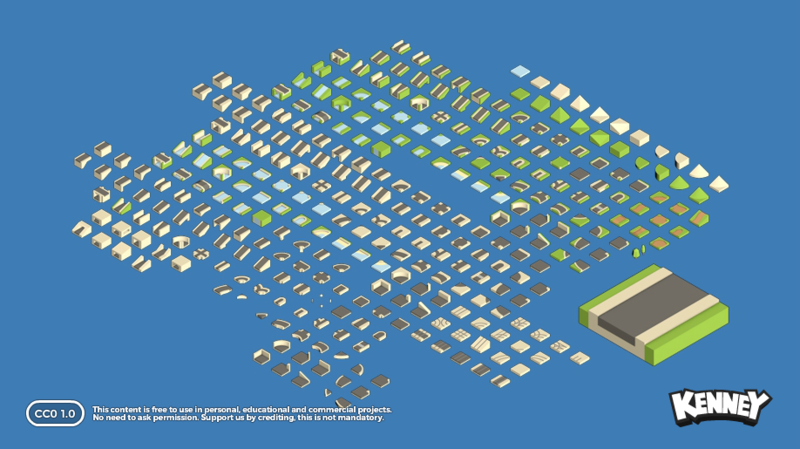 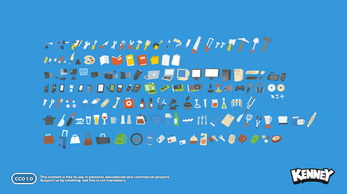 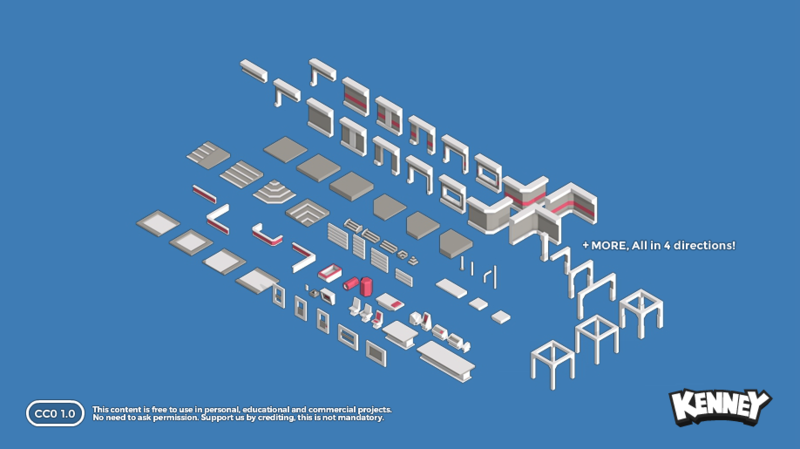 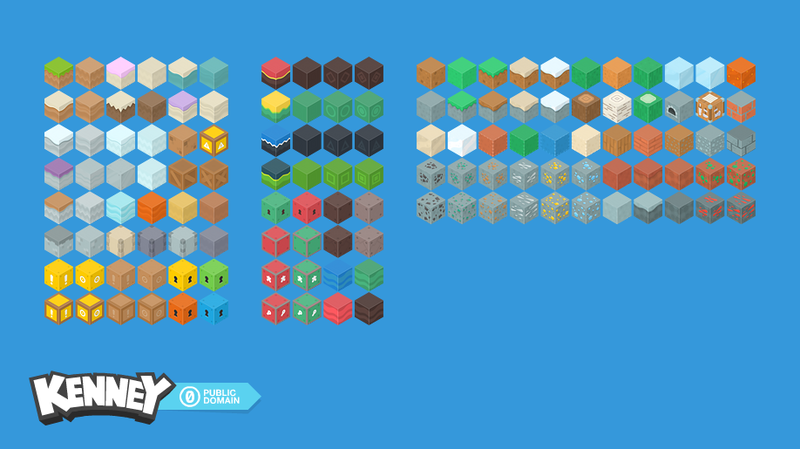 Included files are PNG (2D sprites), SVG/SWF (vector), TTF (fonts), CAPX (game sources) or OBJ (3D models). 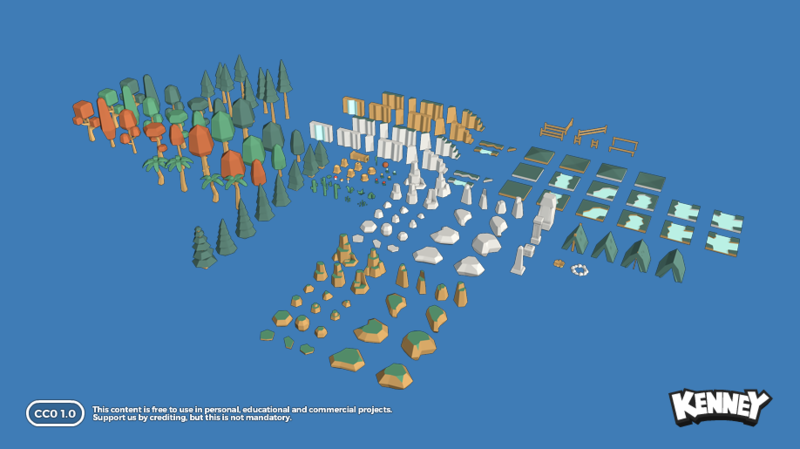 The files are compatible with most game engines on the market (Construct 2, Unreal Engine, Unity, CryEngine, open source frameworks, RPG Maker etc.) 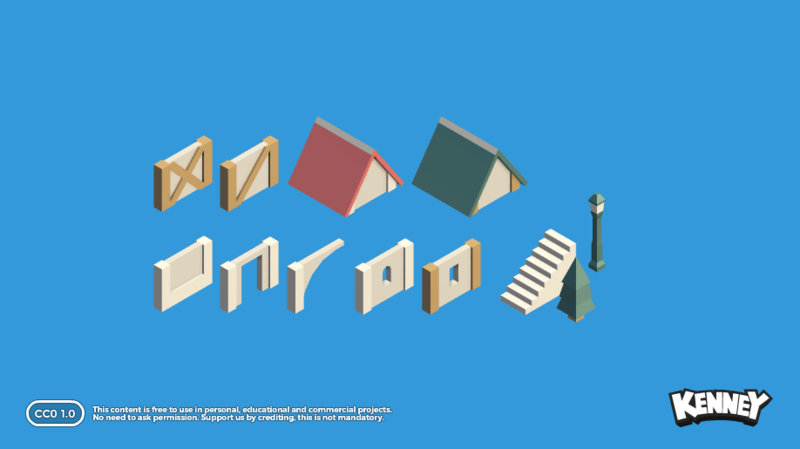 and work on any platform.